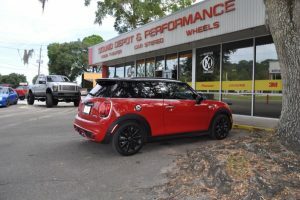 Sound Depot and Performance is the premier retailer of 3M window film products in the Gainesville areaand when you visit our store, you will quickly realize that our services extend far beyond installing window tint on your car, truck or SUV. We ensure you understand the differences between the films we offer and help you make the right choice for your application. 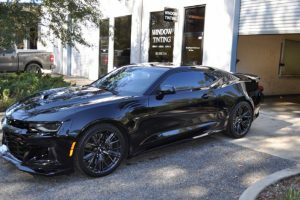 Let’s look at our window tinting process in detail. There are dozens of reasons why people want their windows tinted. Here are a few of the most-popular ones. 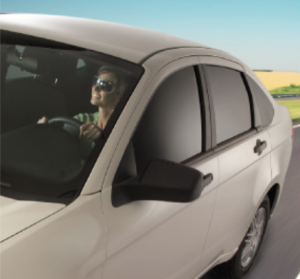 Style – Tinting your windows enhances the appearance of your vehicle. A rich, dark tint adds dramatic style to almost every vehicle. Protection – All of our windows films block at least 96% of ultraviolet (UV) energy from the sun. UV rays are responsible for causing materials like cloth, leather and vinyl to fade over time. UV rays are also harmful to a person’s skin. 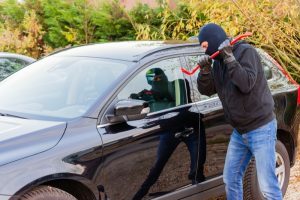 The American Cancer Society recommends that people who spend a significant amount of time in their vehicles have their windows tinted with a film that blocks the transmission of UV energy. Comfort – Premium windows film block Infrared (IR) energy. IR radiation is responsible for the transmission of heat from the sun. Here in Florida, where we are always trying to stay cool, adding a premium window film can reduce as much as 62% of the total solar energy from the sun and up to 97% of the heat-producing infrared rays. Safety – 3M window films feature a high-strength adhesive that bonds the film to window securely. In the event of an accident, or if someone tries to smash a window to steal the contents of your vehicle, this adhesive holds the glass pieces together. Sound Depot and Performance has a dedicated window film installation bay that ensures our clients get the best film installation possible. Our proven installation process ensures that dust and debris will not contaminate your film. We use a combination of computer-cut and hand-cut methods to ensure that our one-piece installations look flawless every time. 3M invented window films and received their first sun control window film patent in 1966. 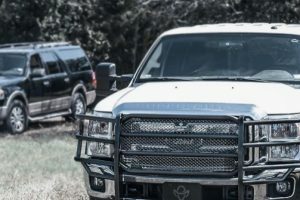 Since then, they have continued to lead the industry with premium films that offer class-leading optical clarity, excellent protection and industry-reference reliability. 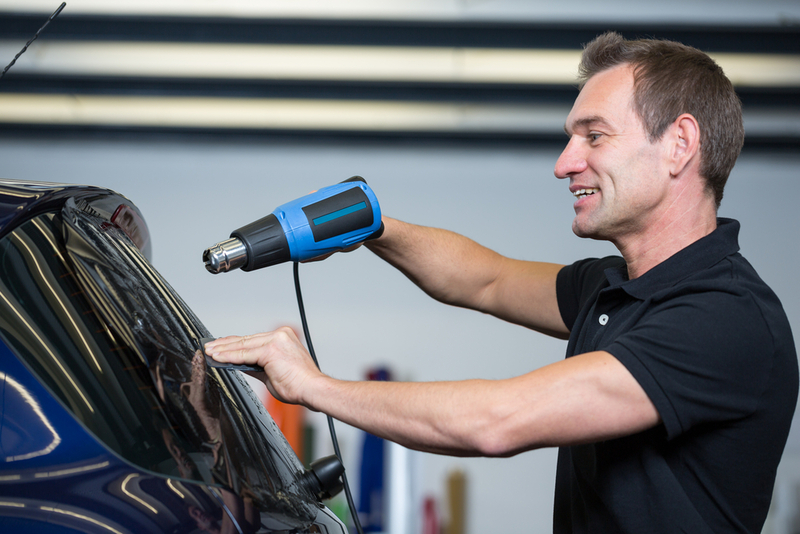 3M backs their window films with a nationwide warranty. We carry three series of 3M Automotive Window Films. The FX Premium, Color Stable and Crystalline films all offer exceptional UV energy rejection and are guaranteed not to peel or bubble during the warranty period. Our premium Crystalline and Color Stable solutions also include a guarantee against fading and turning purple. 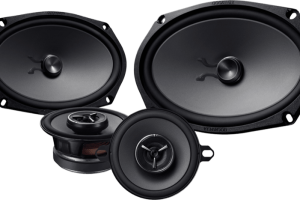 Sound Depot and Performance stands behind every installation with a lifetime guarantee on our workmanship. FX Premium is a non-metallic dyed film that will not affect cellular reception, GPS accuracy or satellite radio performance. This film blocks UV energy by more than 96% in all shades and reduces IR heating by as much as 23%. In fact, the film rejects up to 45% of the energy transmitted from the sun. That is the equivalent of wearing a lotion sunscreen with a Sun Protection Factor (SPF) of 690. If you are looking for a high-quality window film that is cost-effective, 3M FX Premium is a great choice. 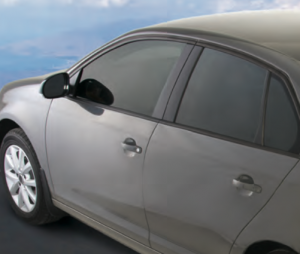 The 3M Color Stable film features non-metallic nano-carbon polyester construction. 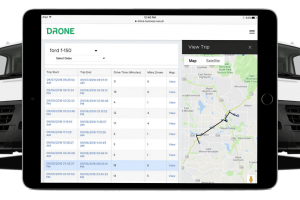 Just as with FM Premium, technologies like cellphones and portable navigation devices continue to work efficiently and reliably. A hallmark of the Color Stable series is its deep, rich color. Rather than a gray or brown hue, Color Stable offers an OEM-quality black look that matches factory privacy glass almost perfectly. 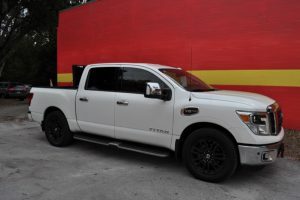 In applications where we want to match side and rear windows that are already tinted, Color Stable is our choice. If you are looking for added protection from the sun, Color Stable blocks 99% of UV energy in all shades. This level of protection is equivalent to wearing SPF 1,000 sunscreen. Heat-blocking properties are more than double that of FX Premium, reaching an impressive 77% rejection in the darkest shades. Considered the benchmark in window film technology, 3M Crystalline features more than 200 microscopic layers of protection. Unique to the Crystalline series, IR and UV rejection capabilities do not require a dark tint. Crystalline films are available from almost completely transparent to as dark as 20%, all while offering at least 90% IR energy rejection and 99% UV protection. 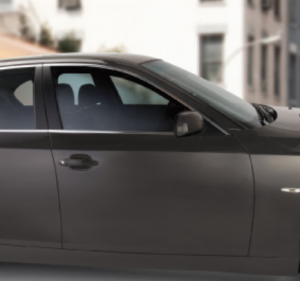 If you want protection without changing the look of your vehicle, ask us about Crystalline. What makes owning 3M film even better is that the warranty is nationwide! 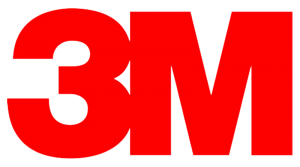 That’s right: If you ever have a problem with your 3M film anywhere in the country, you just go to the closest 3M dealer. How great is that? See the 3M Window Film Products at Sound Depot and Performance. 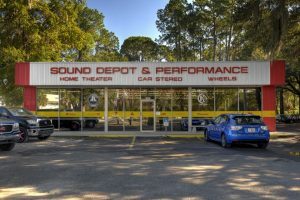 When you are ready to have your vehicle’s windows tinted, drop by Sound Depot and Performance in Gainesville and speak with a member of our sales team. We will help you choose the perfect film for your application and ensure our team of experts installs it flawlessly. For more information, give us a call or send us an e-mail using our contact page.